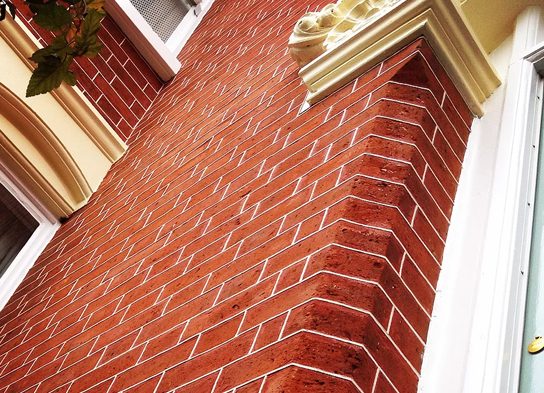 Sydney City Tuckpointing has been serving the suburbs of Sydney for over 20 years. We work on residential and commercial buildings throughout Sydney, small and large. We specialise in Tuck pointing and have expertise with federation and heritage restorations along with many different aspects of general masonry, brickwork, etc. Our focus is always on delivering exceptional value for money and never cutting corners when it comes to workmanship or the quality products we use. Each and every job is completed to our high level of meticulous standards, ensuring that our customers are always happy with the completed work. Our team are fully licensed and insured, with all work guaranteed. Call us on 0410 800 199 for a free consultation.